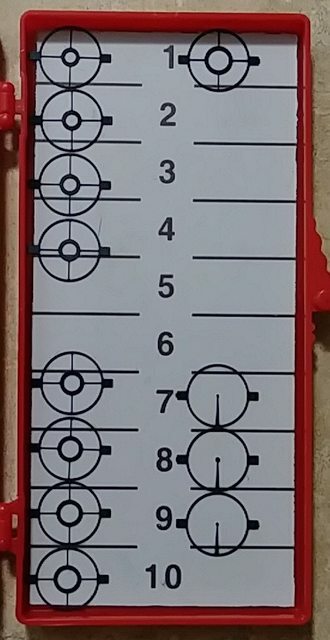 My number 1 goal in this stuff is accuracy, i do more Benchrest/Target shooting than i do anything else by Far. I enjoy seeing just how accurate my Rifles can be, and squeezing everything possible out of each and every Muzzleloader i own. 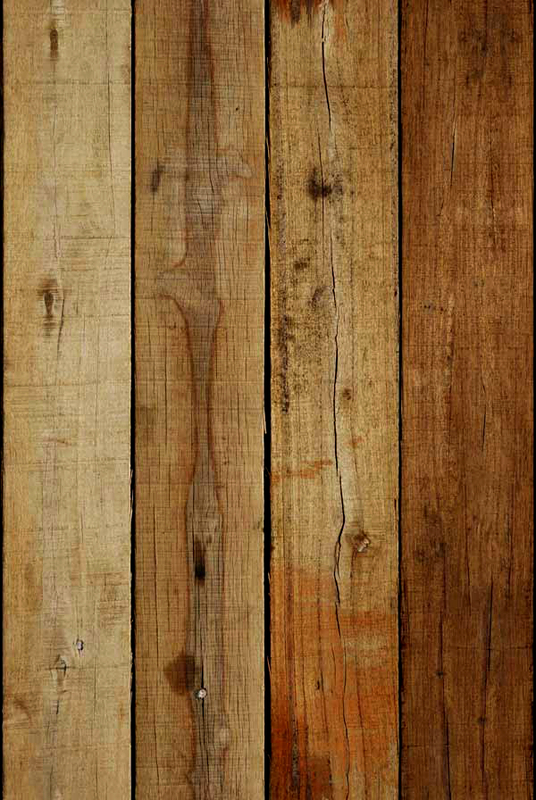 Really nice post and read Idadoewis...lots of info. ! I enjoy the same basic bench setup...adjustable tripod and rabbit ears. I ALWAYS find it interesting in how other bench shooters aim. Your how-to "Halo" eclipse mind-set was sure interesting with the inserts. 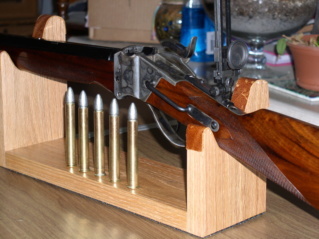 Nice, would like to do this with my tc high plains sporter but how do I determine if the lyman 57sml with fit the tang? I hear ya!! These Peep sights are truly a lifesaver to me!! 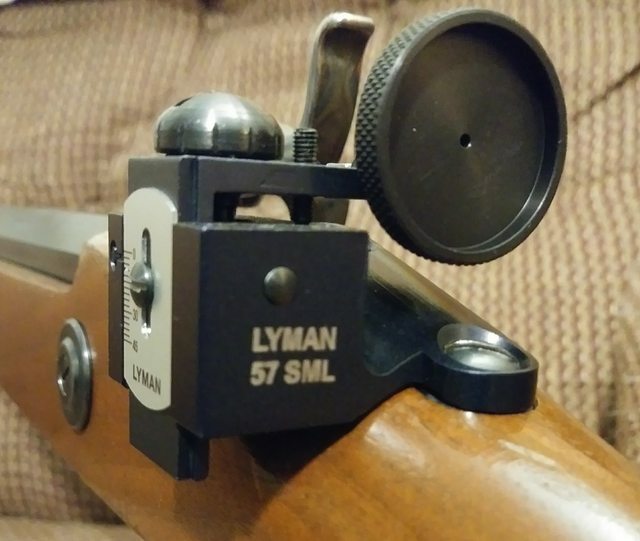 There is NO WAY i could shoot like i do with regular open sights! 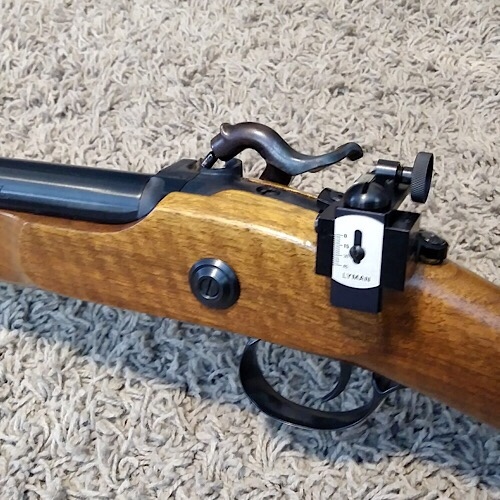 My next hunting firearm will likely be a caplock, and at my age I don't believe I could hunt without a peep. I shoot the 17 Globes, and Ultra fine BPCR inserts so well that I personally am willing to accept the Trade off, I am ok with giving up those Extra minutes at each end of the Day, For being able to put my Bullet Where i want it to go at 2, and 300 Yards. I have peep sights on both my 45/70 and 45/120 have the Hadley adjustable on the 45/120 it has 8 different size holes. Nice Looking Setup!! How far out have you Shot? What Brand is your Long Range Soule Tang Peep? 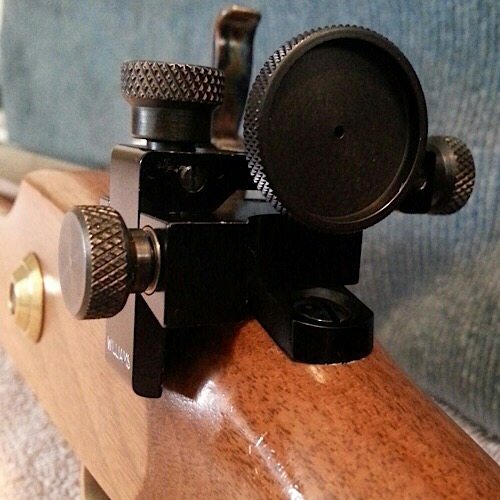 What kind of Front sights are you using? 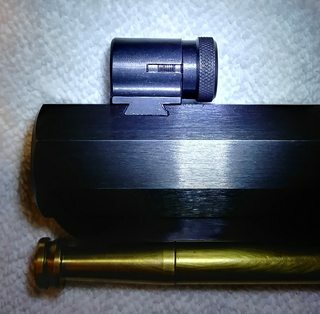 Sights are Pedersoli front has tunnel with replaceable blades and also a spirit level .Havent shot it real far yet only about 500 yards . 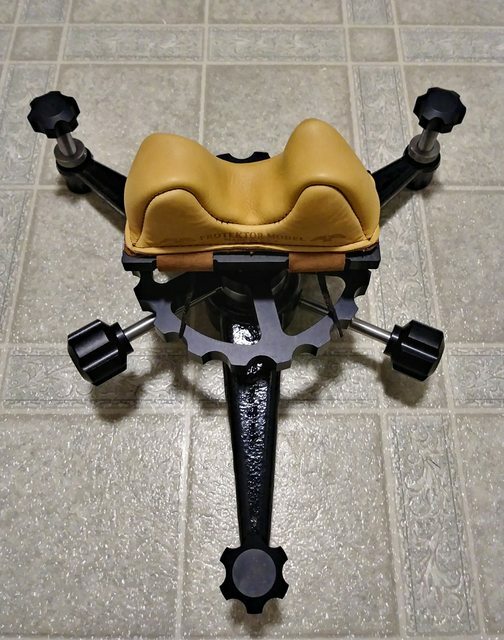 Have the exact same set up on my 45/70 except doesnt have the adjustable orifice.